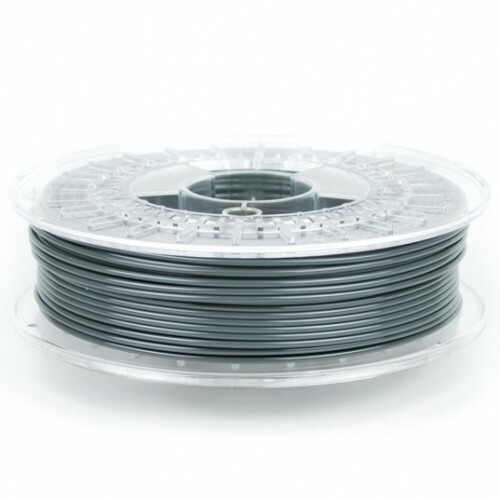 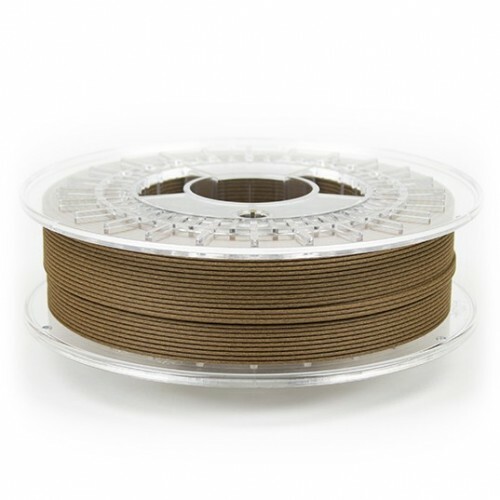 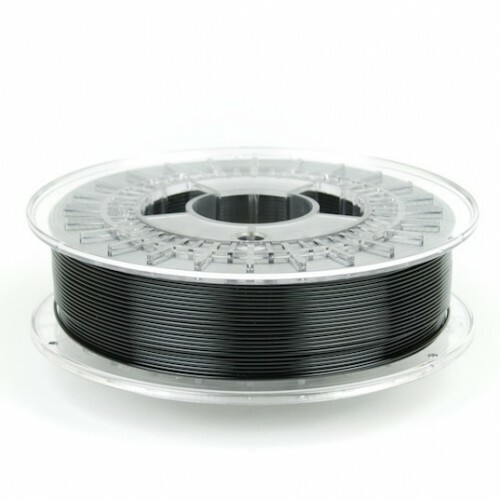 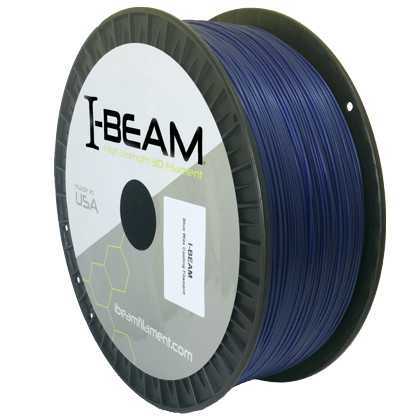 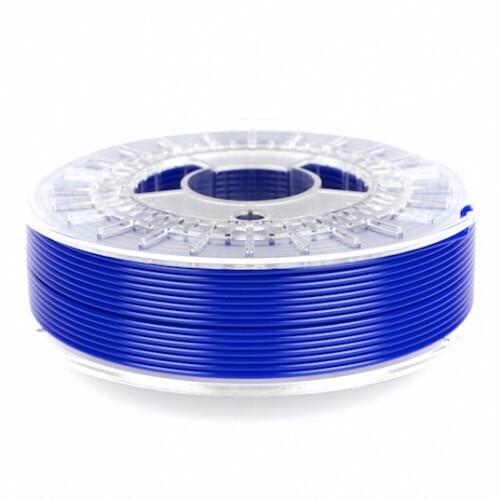 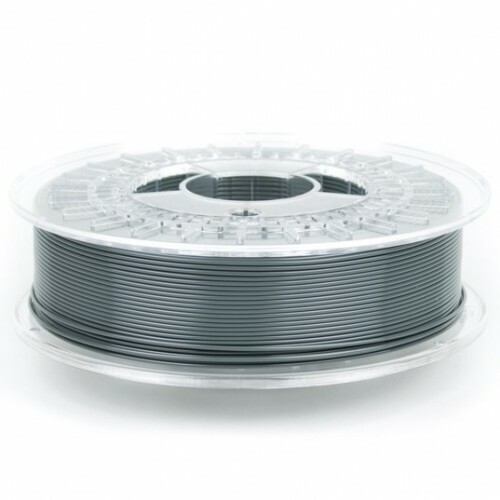 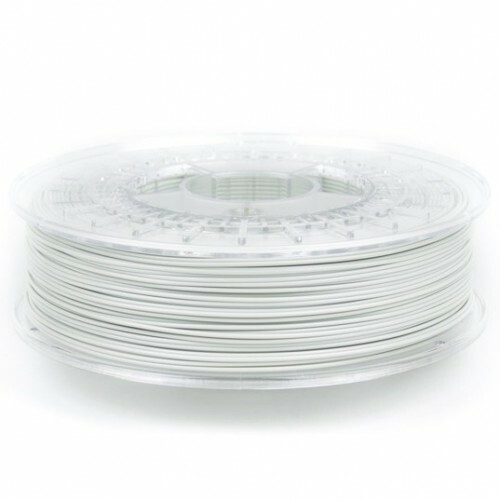 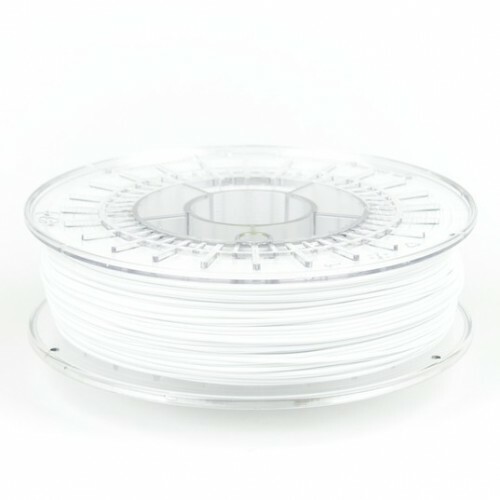 Most PLA 3D printer filament tends to be brittle, but not colorFabb’s PLA/PHA. 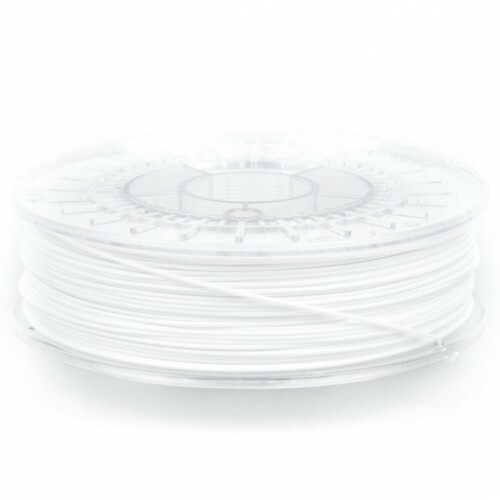 They compound PLA with PHA to create an incredibly tough filament that prints fast and easy, even at moderate temperatures. 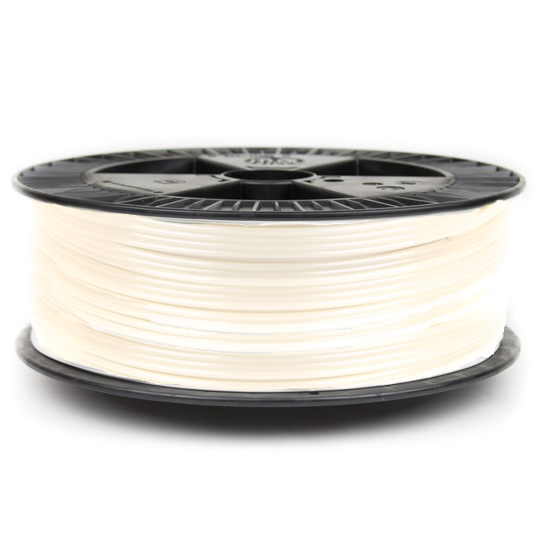 Natural PLA/PHA works great for investment casting and has a proven track record for high quality printed patterns which deliver a clean burnout.